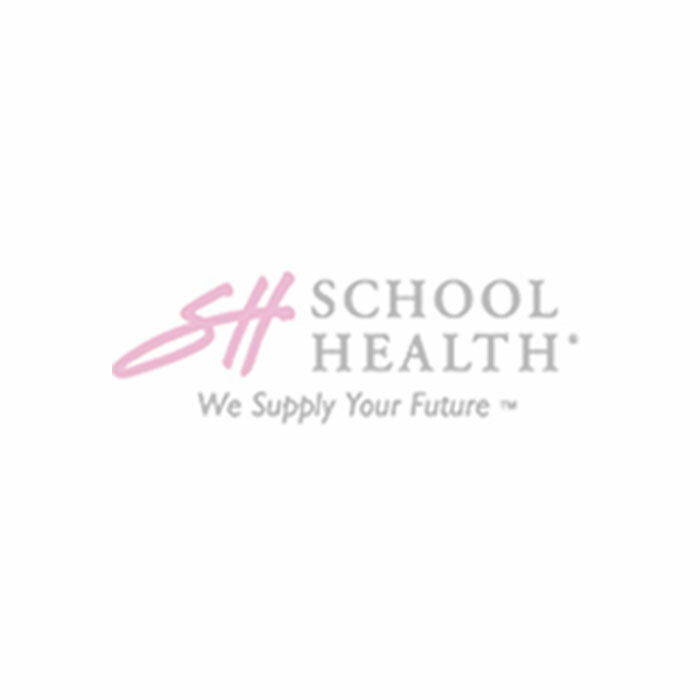 Proven infection control for your athletic training room. The Purell Solution for Athletic Facilities takes your commitment to care from exceptional to elite with hand hygiene and surface disinfecting solutions. 1032153 Skin Nourishing Alcohol Hand Sanitzer, 2 oz. Purell products are reliable and cost effective and are proven to reduce illness-causing germs in the athletic training room. Purell is effective against illness-causing germs such as MRSA, VRE, and germs that cause the cold and flu. 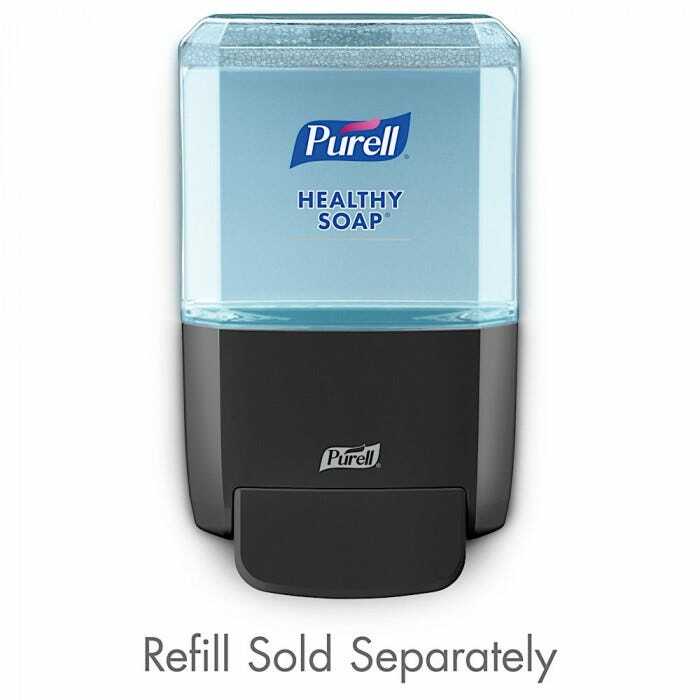 The Purell® ES4 Hand Sanitizer Dispenser: This push-style dispenser has an elegant design and uses Purell® ES4 1200 mL hand sanitizer refills. Reliable, push-style hand sanitizer dispenser. Mounting Options - Mounts to wall with included adhesive tape or hardware. Multiple hole pattern allows use of existing wall holes. 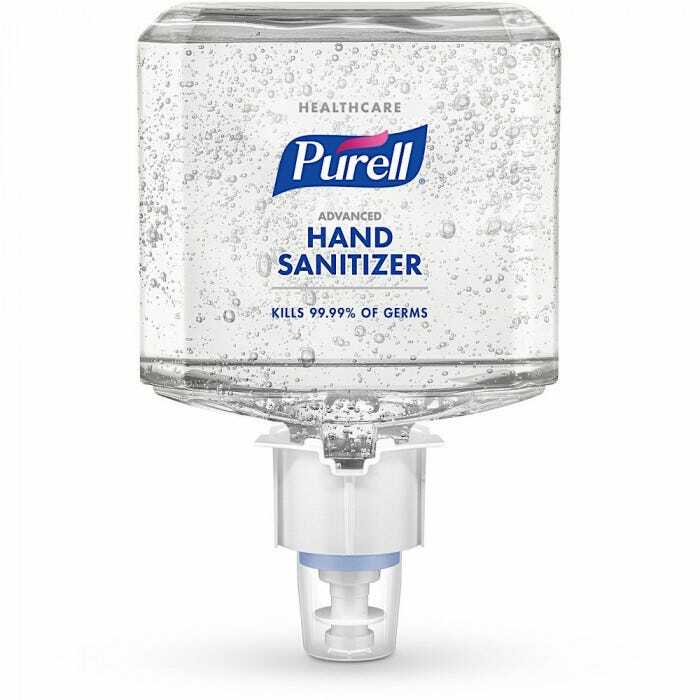 The Purell® Healthcare Advanced Hand Sanitizer Gel: A 1200 mL refill for Purell® ES4 Push-Style Hand Sanitizer Dispensers. It is an advanced hand sanitizer gel with a formulation designed for healthcare environments. 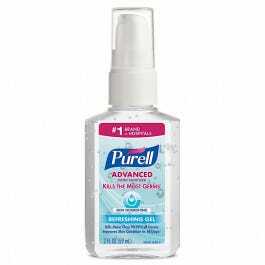 The Purell® Advanced Hand Sanitizer Skin Nourishing Gel: A refreshing gel that improves skin condition in 14 days. It comes in 2 fl. oz Portable Pump Bottle. 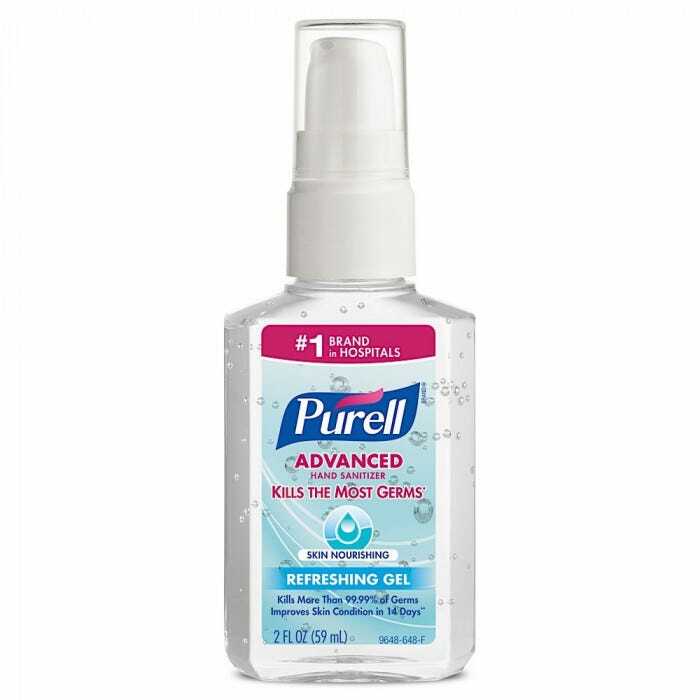 The Purell ® Advanced Hand Sanitizer Skin Nourishing Gel: A refreshing gel that improves skin condition in 14 days. It comes in 2 fl. oz Portable Pump Bottle. 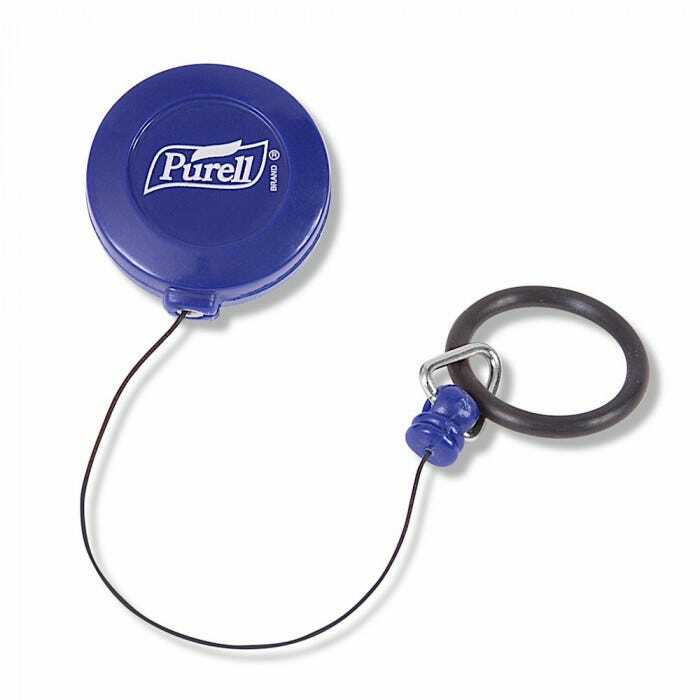 The Purell® Personal™ Gear Retractable Clip: For use 2 fl. oz. 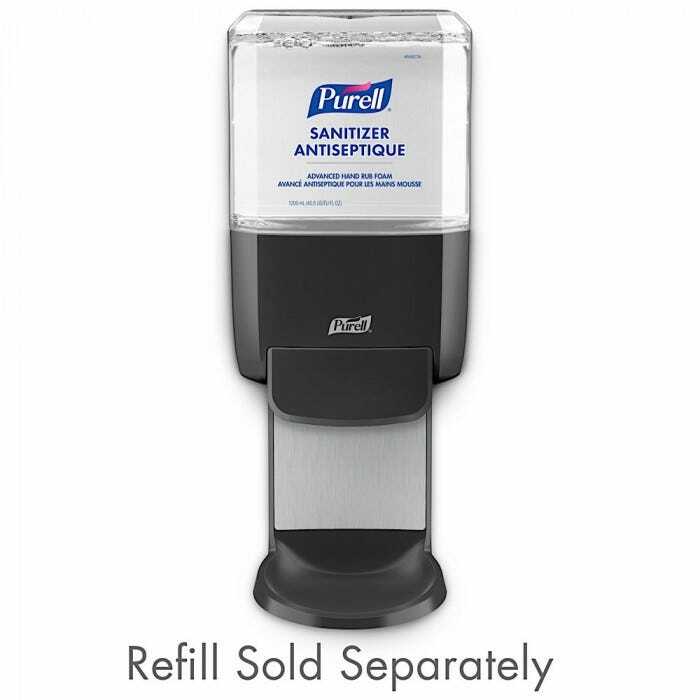 Purell® Pump or Squeeze Bottles that keeps Purell® instant hand sanitizer close at hand.